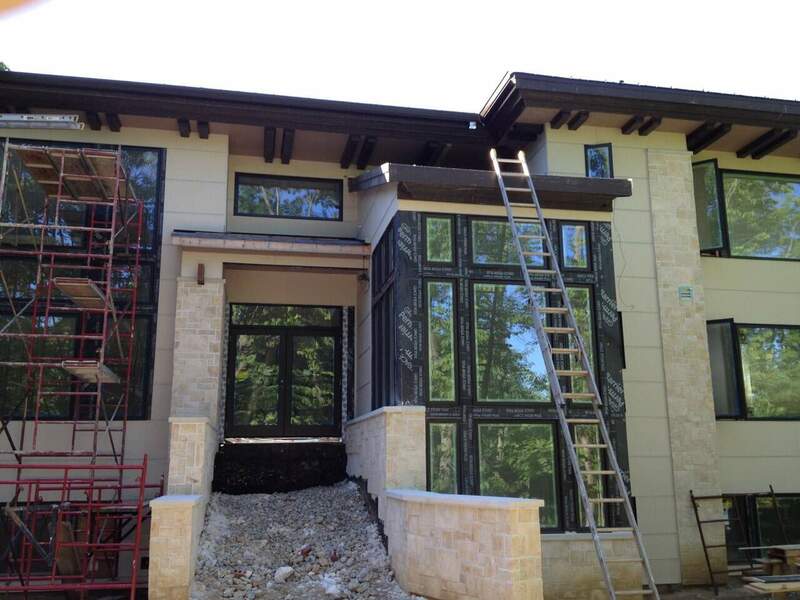 As the general contractor on your job, we are responsible for all phases of development. We will first develop a set of detailed custom blueprints. From there we will produce a contractor’s statement to provide to the lender to secure the construction loan. We will then obtain all building permits and begin construction of your home. During the building, we will coordinate all work and provide draw statement to the title company for all scheduled payouts. Our primary purpose is to assure that every detail is completed correctly, on time, and within budget. We are completely dedicated to each and every project we work on and are on-site every day for the duration of the project. That fact, along with our experience in general contracting, affords you the peace of mind to rest assured your home is being built correctly!